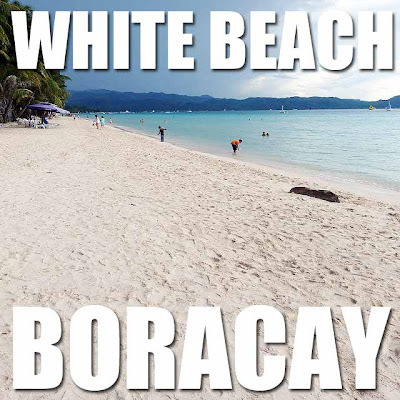 Boracay just has too many restaurants to choose from. 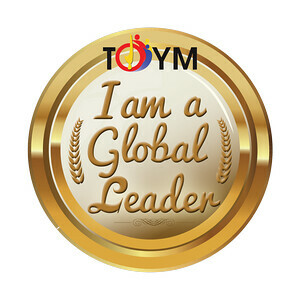 And many are really good! 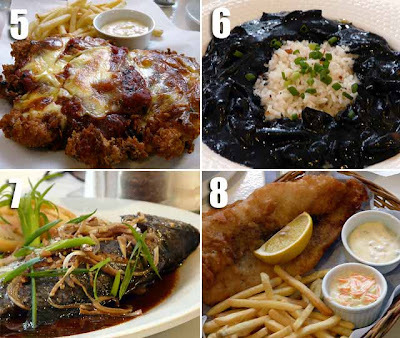 Here are two of the restaurants we ate at during the SEAIR and Microtel Boracay Bloggers' Tour. 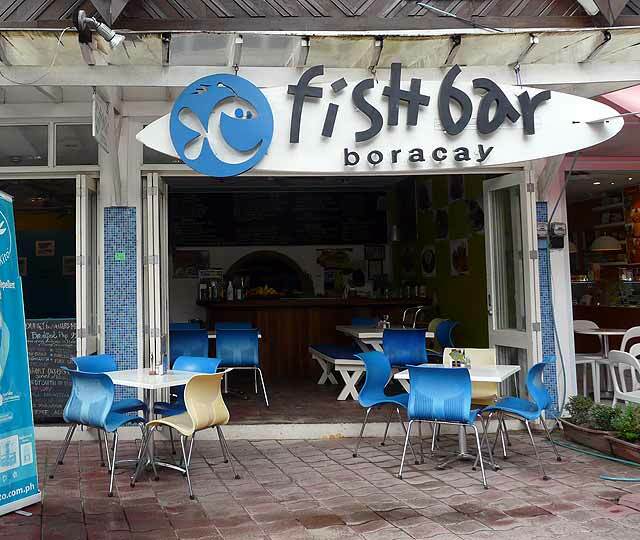 The first is Fishbar Boracay in the D'Mall area. And the second is Zuzuni located along the beach front in Station 1. Fishbar Boracay is obviously a seafood restaurant. But they do serve other dishes too (good for me)! We were served a whole gamut of dishes from their very popular Beer Batter Fish and Chips, Fish Burger, Calamares and a large platter with a little bit of everything among many others. 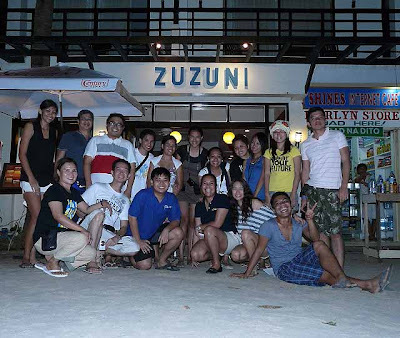 For dinner, we had the most authentic Greek cuisine on could find on Boracay at Zuzuni. 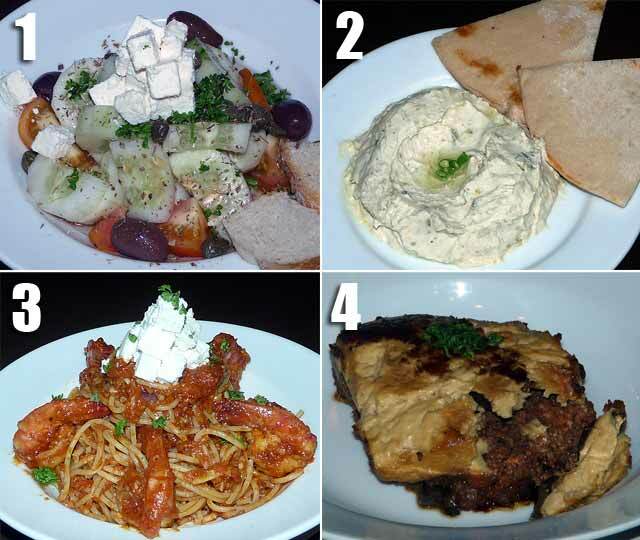 We were first served pita bread bread with three kinds of dips: Melitzanosalata (eggplant dip), Tirokafteri (feta cheese spread), and Tzatziki (yogurt dip). Then there was the Greek Summer Salad made with kalamata olives, tomatoes, cucumber tossed with herbs, olive oil and red wine vinegar and topped with feta cheese. On skewers was the Souvlaki which is assorted grilled meat or fish and vegetables. There also was Garides Saganaki Pasta which has prawns in pomodoro sauce, and Moussaka which is something like lasagna with eggplant , ground beef and ground pork, topped with bechamel sauce and cheese. But the pièce de résistance is none other than the Mati Chocolate Sin dessert. In fact, Zuzuni is very famous for it. 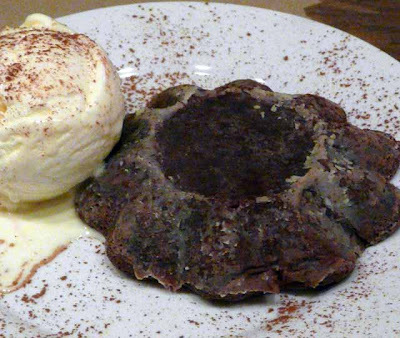 This dessert is Valrhona chocolate cake served with vanilla ice cream. I can still remember the rich chocolate ooze out of the cake as I savored every bite. 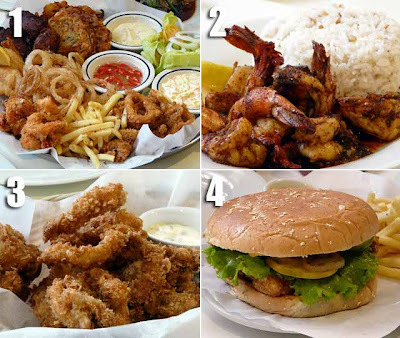 the food galore in Boracay makes me excites even more...parang gusto ko itry lahat!! 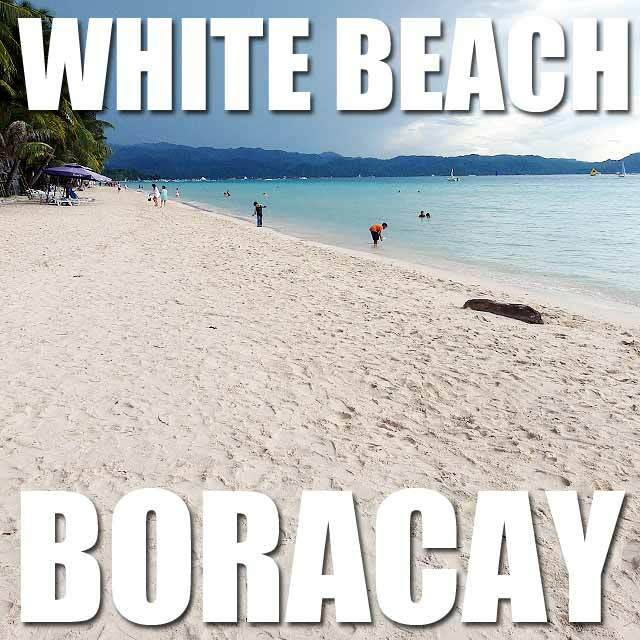 kaso syempre hindi naman mangyayari yun kasi masyadong expensive haha! Mati Chocolate Sin = will definitely try this out when we visit Boracay this summer!